Building a responsive website and putting a lot of engaging content on it isn’t just what it takes to run a successful online business. These are just the basics; the first steps. The factors that contribute to making any online business a remarkable success go far beyond that. Smart entrepreneurs and business owners need to make sure that the content is distributed and accessed across the internet quickly and easily. This is my 7th year in digital marketing and a lot of online business owners contact me for website SEO consultation services. Whenever a client asks me to audit their website and analyze why they are experiencing a constant decline in sales and traffic; the very first thing I check for is their website’s load time. There is no debate in saying that the abundance of available options has empowered the customer and they have now more control over the buying process. 47% of internet users expect a website to load in less than 2 seconds and 53% of mobile phone users abandon sites that take over 3 seconds to load. The problem with some business owners is that they often undermine the importance of speed; for them, it’s like a strange thing to worry about. What I can tell you from experience is that when it comes to your website’s performance two things matter the most, the first is speed, and the other is mobile friendliness. These two are the most critical factors that determine a website success and influence every metric that you care about. Website speed is further governed by various other factors and the most important one is the location of your website and where it sits on the planet. This is where CDNs comes into action. They are inexpensive tools that can significantly enhance the speed and performance of your website. For anyone who has is not aware of what is a CDN and how it works, here is a brief explanation. CDN is a network of servers deployed across the internet that delivers cached static content such as images, style sheets, and scripts from websites to users based on the geographic location of the user. CDN facilitate the caching of data that allows users to access your content globally with high performance and in the fastest means possible. However; it essential to clarify that CDN is something you use on top of a web hosting account and isn’t a replacement for it. You need to have a hosting provider anyway because CDN only helps the speed and cannot be used as a substitute for web hosting. The topmost advantage of using a CDN is that it offers an uncompromised speed as static data of website is cashed on servers. Using CDN improves rankings of your WebPages in Google SERPs and also ensures that each version of the website remains identical across different servers and locations. CDN is designed to preserve website’s Data by providing failover capabilities through data caching in their servers. CDNs not only deliver uncompromised content quality but also provide global coverage and upgrades website security. Owing to the stable speed CDNs significantly increase the load handling capacity of your website. For anyone who is new to this business, choosing the right CDN that fits the particular business needs may appear to be a daunting task. The good news is that several CDN services come with free trial periods and you have the opportunity to evaluate their services and then purchase the one you consider the best. However, here are 6 top of the line CDN companies that offer free plans and are the first choice of entrepreneurs in the industry. KeyCDN is a comparatively new CDN services provider company; though their services outclass some of the top guns in the industry. Key CDN offers affordable packages and functionality. It is a simple, fast and reliable real-time content delivery network that utilizes SSD technology and conforms with SSAE 16. They offer the lowest price globally at $0.04/GB. The package includes a free origin shield, secure token RESTful API integration, real-time analytics, SSL certificates and much more. The high degree of compatibility with many other popular CMSs makes it an excellent choice for both small and large businesses alike. CloudFlare is one of the most popular and the most reliable CDN service providers for protecting your website and boosting its performance. They offer a variety of different free and paid plans. A global presence with over 115 data centers spread across all the length and breadth of the globe. Provide your target audience a streamlined user experience regardless of their location or even if the network experiences issues. With the help of its real-time analytics; website owners can also monitor and block threats altogether by restricting access and removing elements if they show a specific behavior. Incapsula in another popular CDN you can find to improve your website performance. Incapsula has a vast geographically distributed server network including a data center in South America. Easy to install and works perfectly well especially with WordPress websites. 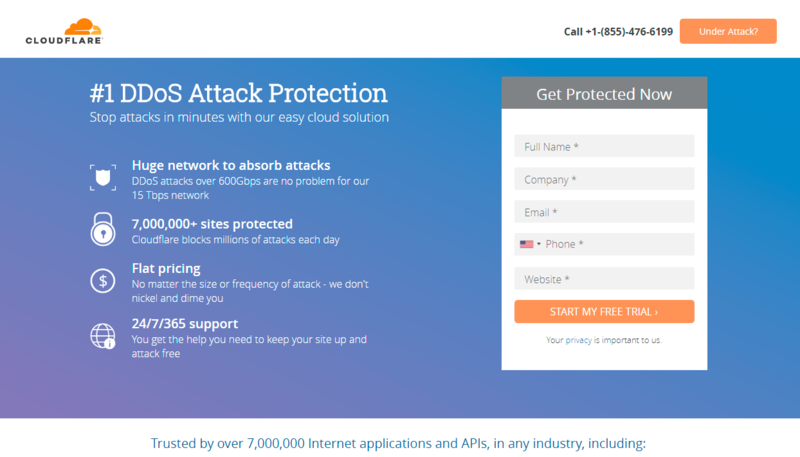 Protects website from threats likes DDoS attacks and provides basic security services like firewalls. Minimizes band with consumption, reduces page loading time and improves user experience through the content and networking optimizations. 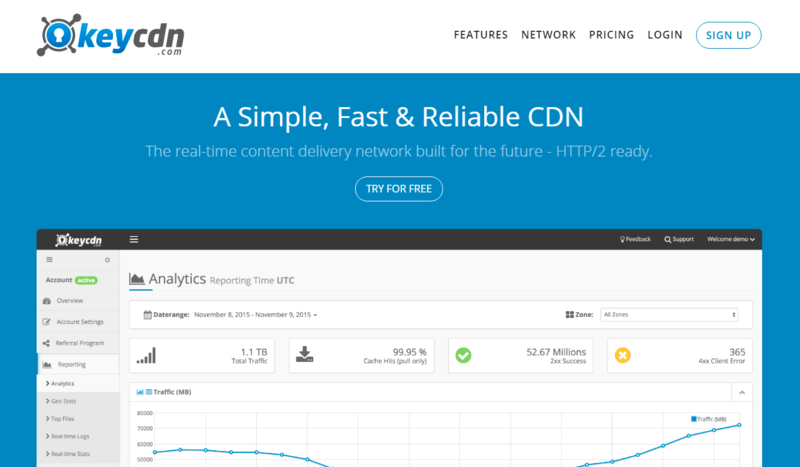 MaxCDN is arguably one of the best WordPress CDN’s in the market. Equipped with fast SSD drives, MaxCDN’s servers are located worldwide stretching over 90 countries. With the help of the Control panel, you get complete control over the domain in real-time, with built-in SSL for security. Works beautifully with popular WordPress caching plugins like W3 Total Cache and WP Super Cache. The intelligent best-path routing continually adjusts to sustain site speed and performance. Akamai is a cloud-based optimization platform that offers one of the most reliable CDNs. Though they offer trials, Akamai is more popular among larger enterprises with high revenue and high market cap. Here are some the key takeaways. Powered by Dynamic Site Delivery; Akamai instantly scales the delivery of websites contents globally, even during the times of peak demand. The Real-time visualization not only provides technical insights to global regions that are susceptible to web attack traffic but also helps to identify the areas with slowest web connections or highest traffic density. 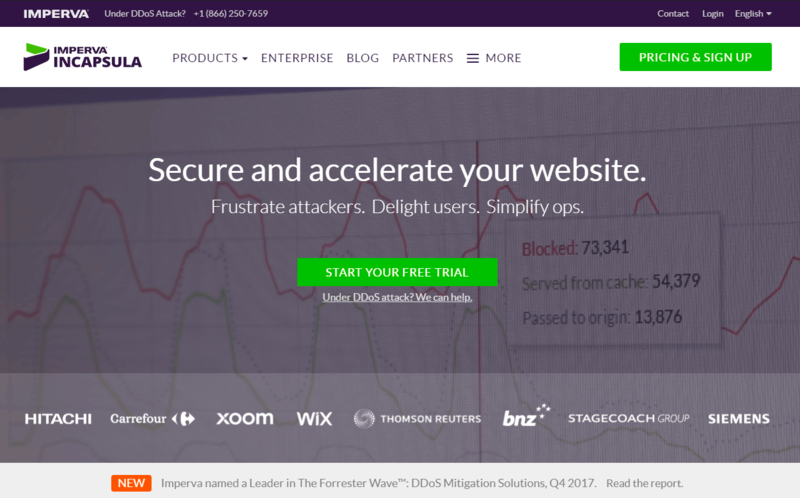 Fanatic customer support & boosts the overall site performance. CDN77 is a popular CDN provider known as an innovation leader, being the first to support features such as Brotli compression algorithm and HTTP/2. They provide secure and reliable solutions for all CDN needs – from WordPress users, European Space Agency to a stand-alone live streaming platform. Easy integration with popular CMS and 24/7 live support to help you. You gain control of 32+ datacenters on 5 continents that you can activate or disable with a single click. They offer many transparent pricing plans without any hidden fees or commitments. No credit card needed for the 14-day free trial. Free 50 GB CDN storage, SSL and space for up to 20 of your websites. To be honest, there is no one-size-fits-all strategy when it comes to choosing the right CDN company for your website. It is entirely subjective to the nature of your business and which CDN is right for your particular business is, of course, a long and tangled discussion. However, with plenty of companies providing a free trial period, you have the opportunity to test a couple of CDN and pick the one that perfectly matches your needs. Asad Ali is a seasoned digital marketing expert having more than 7 years of experience in eCommerce industry. He is currently working at GO-Gulf – a Dubai based custom website design company where he is working on SEO projects, design optimization, user experience and successfully ranked websites against highly competitive keywords. You can reach him on LinkedIn.